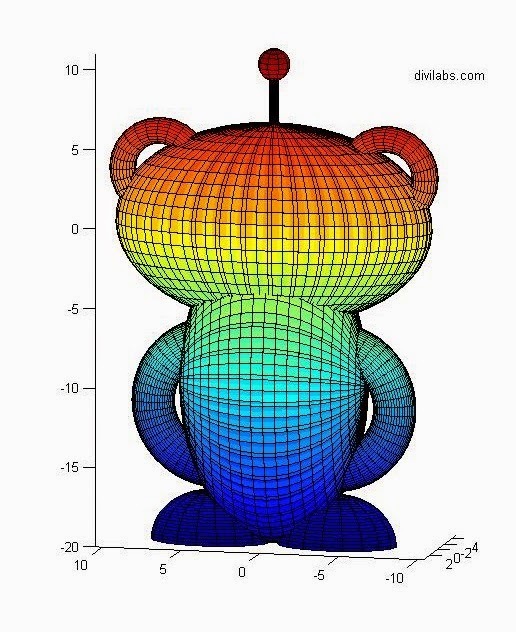 The idea of plotting Reddit Mascot (The Reddit Alien), had stricken many people before, who were there in reddit & were a member of subreddit, /r/matlab. But it was Nov. 20, 2013 a reddit user, with the profile link http://www.reddit.com/user/Pilotics has posted this image. 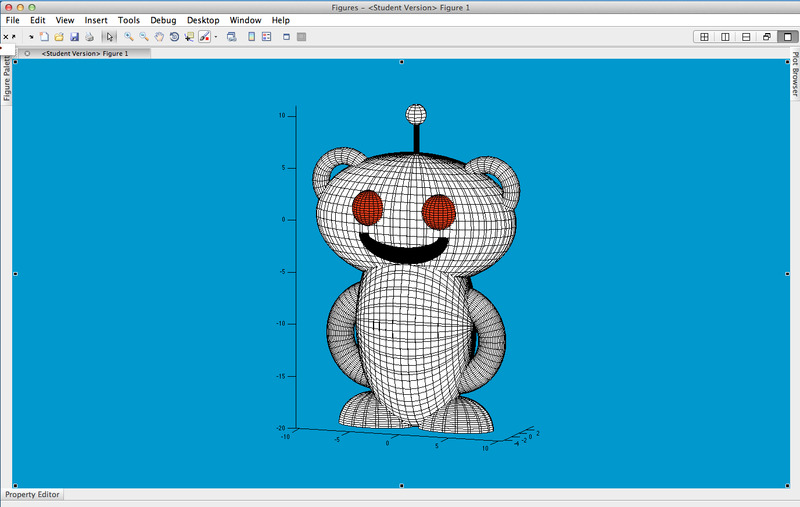 And this was the MATLAB plot of reddit mascot, the Reddit Alien. The code looks, very complicated, as it deals with the geometry & the plane orientation. But its working fine. 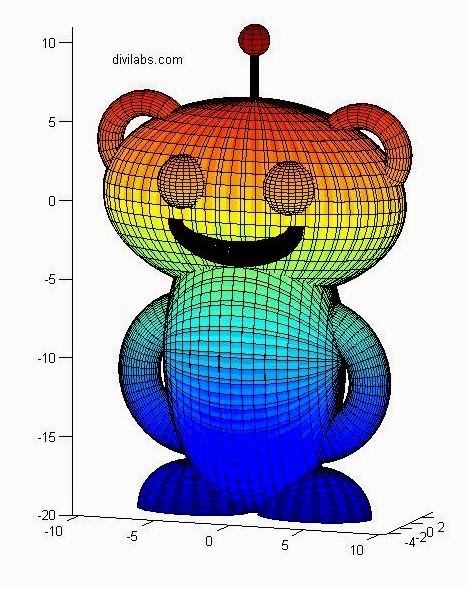 So here is the result of our simulation of the above MATLAB code to plot the reddit alien. 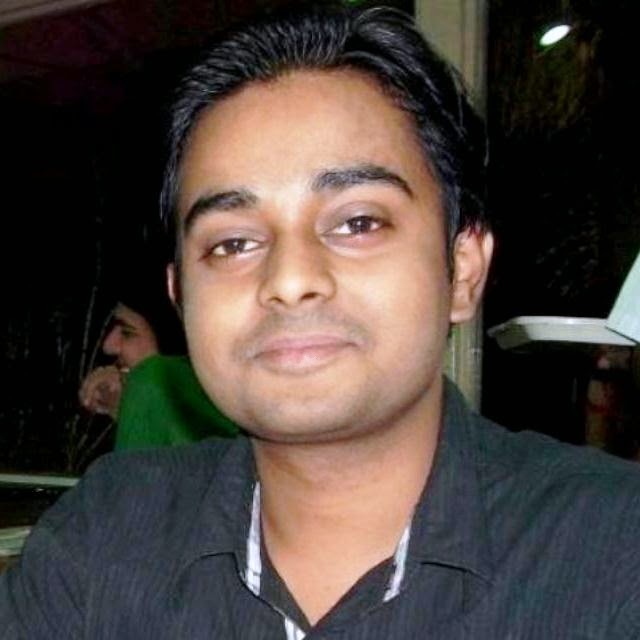 So just copy the code above, & let your imagination work to get various changes to it. Special thanks & congrats to the user @Politics for this brilliant piece of work.